Comedy Central has canceled The Opposition with Jordan Klepper after only one season of constant Trump-bashing and anti-conservative satire that failed to captivate and grow an audience on the cable channel. The Opposition, intended to satirize center-right media like Breitbart News, debuted with stellar ratings. However, it wasn’t long before Klepper — who has been dubbed the next Stephen Colbert — began slipping in ratings as viewers seemingly assumed that one Stephen Colbert was sufficient. 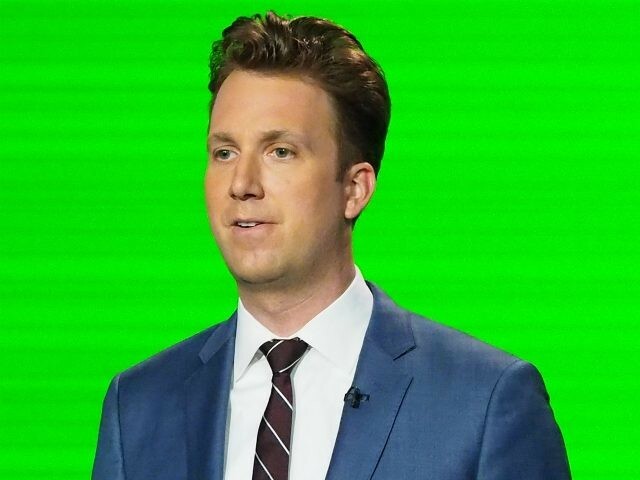 “We are excited to announce Klepper, a new, primetime weekly series created by and starring Jordan Klepper. The new series will premiere in early 2019 with production beginning in July. Accordingly, production on The Opposition will cease after its June 28 episode,” read a statement released by Comedy Central. “We thank the cast and crew of The Opposition for their incredible efforts in creating such a bold, provocative show and look forward to the launch of Jordan’s new primetime series next year,” the statement said. Having found no traction with the Alex Jones-styled character he cultivated for The Opposition, Klepper says his next project will feature a new character, himself. Klepper, similar to Stephen Colbert before him, brought his Daily Show-inspired persona to the time slot formerly occupied by The Colbert Report. 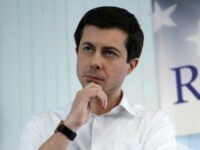 The Opposition became the new companion series to The Daily Show with Trevor Noah, airing 11:30 p.m. Monday through Thursday, after the cancelation of Larry Wilmore’s The Nightly Show. (Chris Hardwick’s @midnight briefly occupied the coveted time slot in the interim.) Comedy Central has not yet eyed a successor, meaning Noah will be the sole late-night host on the network, and plans to run reruns of The Office reruns in the vacated slot for the short term. The Opposition replaced Larry Wilmore’s The Nightly Show, which was also canceled after only one season. Wilmore’s show replaced Colbert’s program, all of which highlights the problem Comedy Central has had in replacing Stephen Colbert since he left for CBS. The final episode of The Opposition will air on June 28th.